Join us for an hour-long vinyasa style yoga class, surrounded by nature, designed to de-stress and relax you. In winter, we practice yoga indoors by the fire. 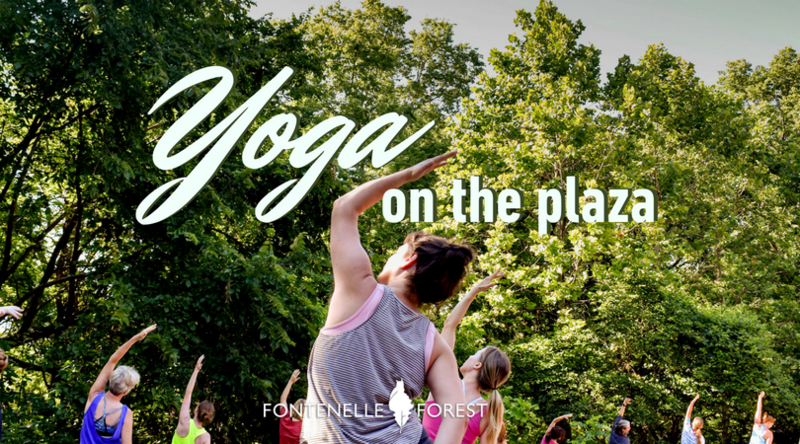 This class is accessible for all levels of yogis, from beginner to experienced, and will feature the sounds of the forest as your soundtrack as you move towards complete wellness. A meditative walk will follow the class, ending with tea for those who can stay. This program is free for members or with daily admission.